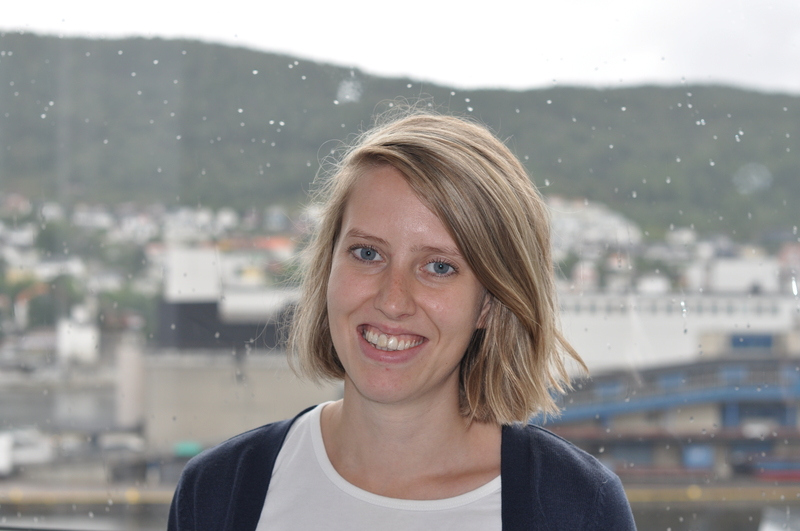 Synnøve Ravnestad Eikefet is a student at the Master's Programme in Comparative Politics at the University of Bergen. She wrote her bachelor´s thesis on peoples trust in the United Nations and the European Union. Later she was a student intern working with the global health team at the Permanent Mission of Norway in Geneva. She particularly followed the work of the World Health Organization. She is currently writing her Master´s thesis on Global Health and Aid.